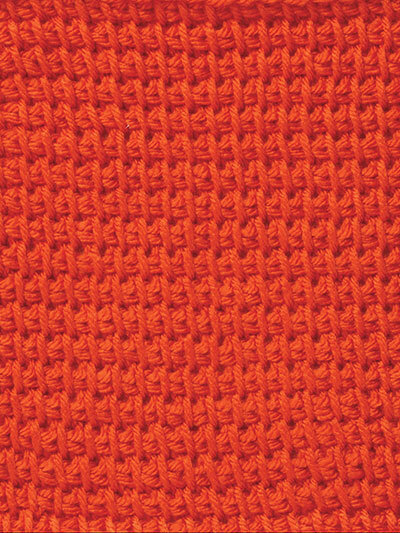 We've included 50 stitches, including the basics like the simple knit, purl, reverse, extended simple stitch, double, full and twisted stitches. A Getting Started introduction with helpful illustrations and photos is included. As an added bonus, we've included 4 beautiful designs: a keyhole scarf, a roll brim hat, a mobius shawl and a beautiful readers wrap. 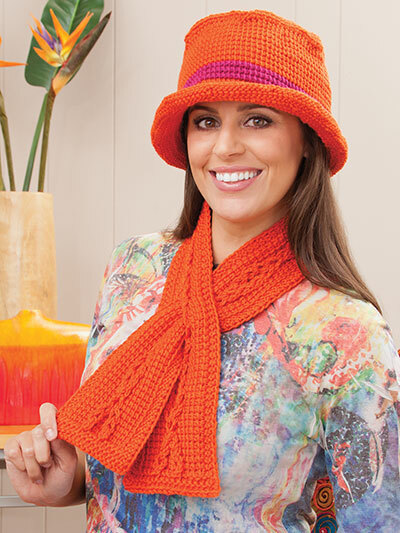 Each design is made using worsted-weight yarn and fits most adults. I bought this book awhile back. I consider myself intermediate Tunisian. I liked the ideas of using the back bar of the chain and picking up the end 2 loops. 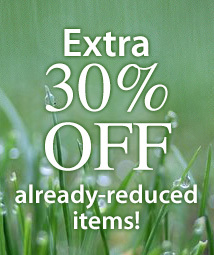 It makes much neater edges and easier to incorporate additional panels on sides and ends. 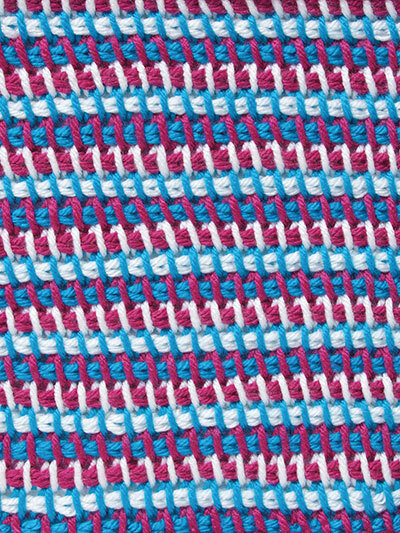 It has taken me a long time to understand the few written directions on the various stitches and it was done by a lot of trial, does it look like the picture, nope, pull it out and try again. 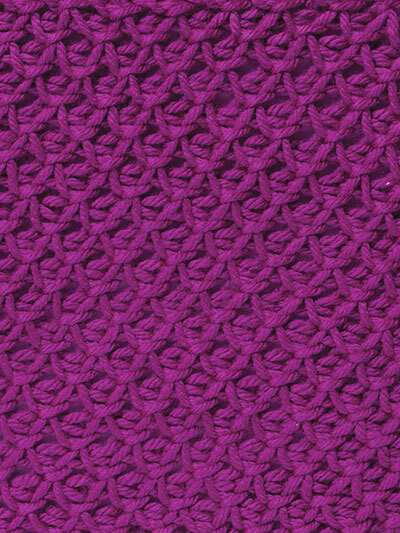 Once you know how to do the back bar on the chain, showing it over and over again on each stitch was a waste of space. 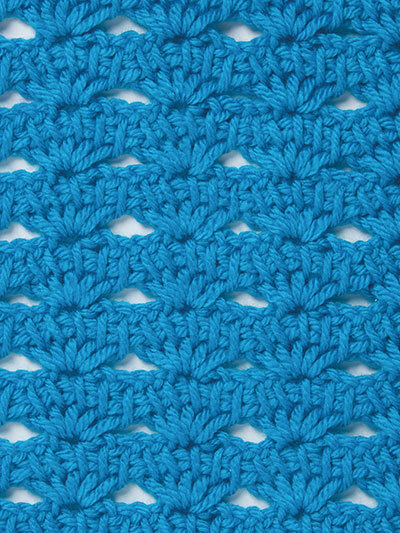 It would have been much more beneficial to have a diagram of the actual stitch once the foundation chain was created. If you are new to Tunisian this is not the book for you. The stitch directions are not clear. 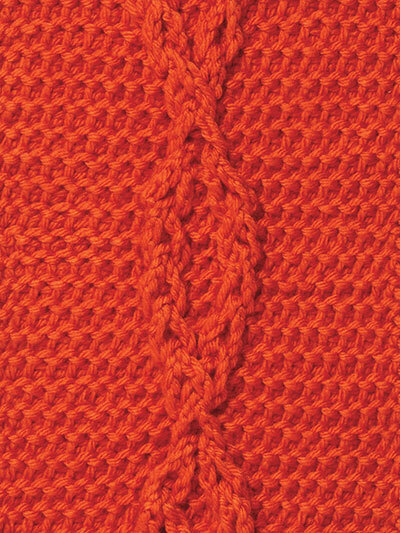 The only illustration with each stitch is the same one showing how to insert into the back of the beginning chain. Beautiful illustrations, but virtually useless to learn how to do the stitches. A waste of money. 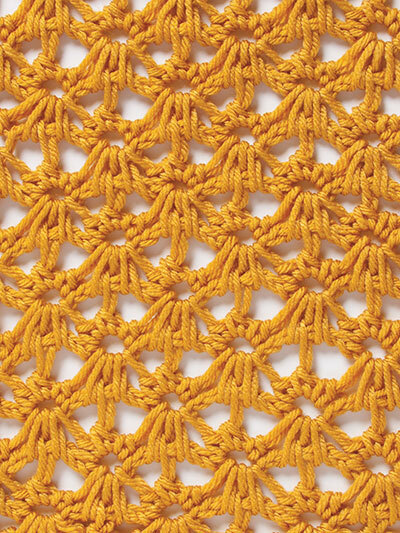 I really like this new Tunisian Crochet Book. 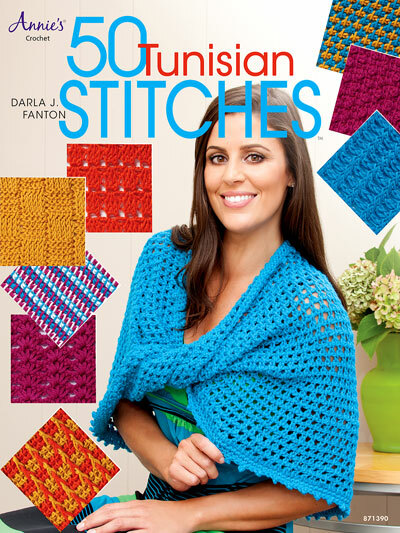 The cover is bright and beautiful and I love browsing through all the beautiful colorful photographs of each stitch listed. 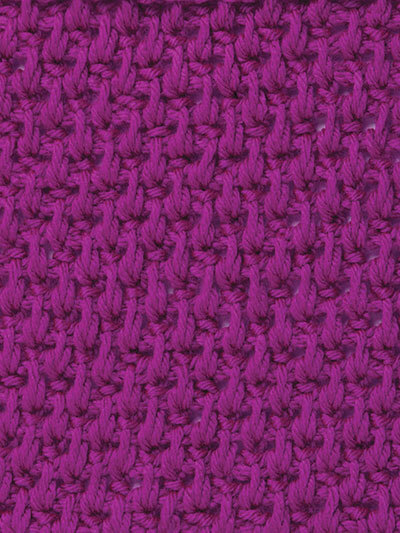 It gives a nice closeup photo of each stitch. 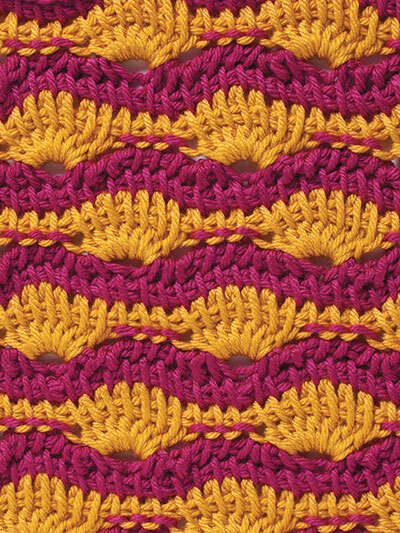 If you are new to Tunisian crochet, the basic information in the beginning of the book has lots of color photographs to help you get started. 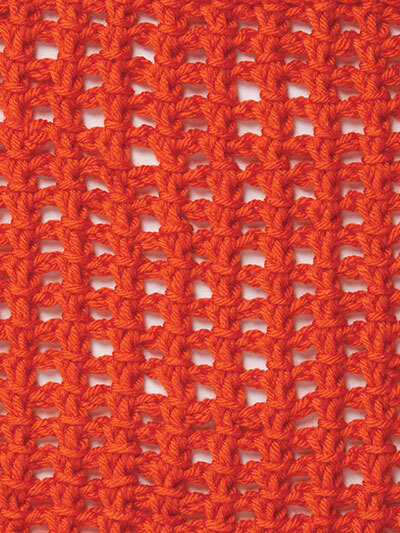 The stitch dictionary starts with all the basic Tunisian stitches and then moves onto the more intermediate ones. The directions seem clear and easy to understand. 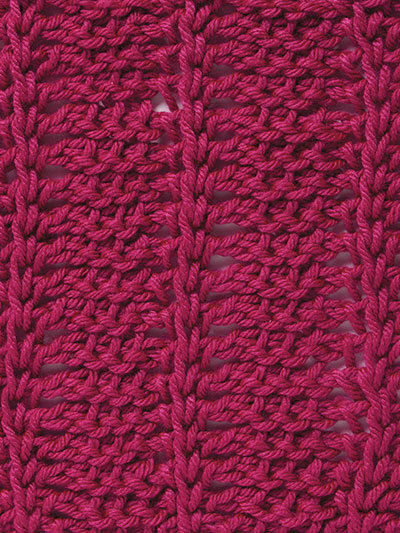 A diagram at the beginning of each new stitch shows you exactly where to start the new stitch. The book also includes 4 'get-started' patterns. TLDR: There are no illustrations for the various tunisian stitches, so I overpaid for a hat pattern and a list of stitches to Google later. 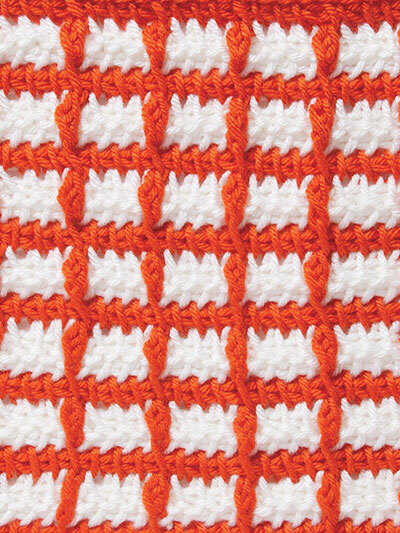 I love tunisian crochet - dunno why, but I do. So I bought this to expand my knowledge beyond TSS, TKS, and TPS, but I'm not sure how much it's going to help. 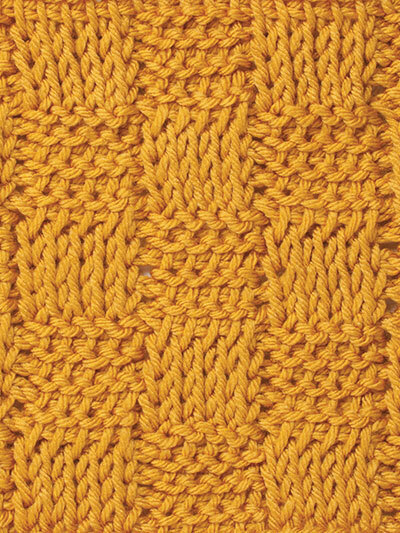 There are beautiful, close-up, color photos of a swatch of each stitch. There is a diagram at the beginning of each stitch instruction show exactly what is meant by "back loop of the chain." There's even a comprehensive stitch guide at the end of the book showing illustrations of regular crochet stitches. However, there are NO illustrations that correspond to the text in the instructions (other than the chain already mentioned). "Insert hook under back strand of next vertical bar" doesn't really explain what I'm supposed to do. Do I do this from the wrong side? Am I going to work it like a back post? Does it go between the posts, and therefore "under" the back post? (It doesn't - I've done this and it looks completely different than the swatch picture.) Essentially, I just paid 12.95 for three patterns (a fair price, even though I'll only ever make one of them), and a list of tunisian stitches for me to Google in order to find out how they're made.